This page is dedicated to my personal goal of moving my entire wardrobe to merino wool. Merino wool is a fabulous all nature fabric that I will be discussing on a regular basis. 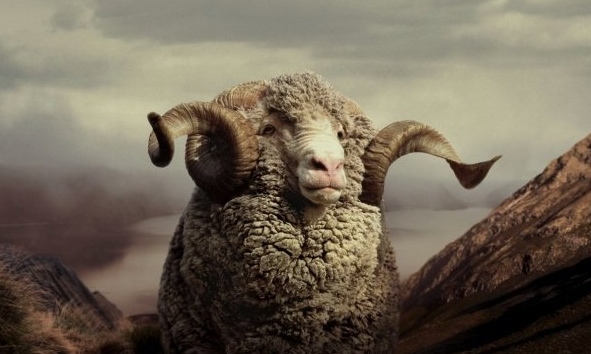 My goal is to inform consumers about the wonderful properties of this nature fiber as well as help consumers find good deals on merino wool products….because, anyone who loves merino wool knows that the love affair comes at a cost, sometimes a very hefty cost.